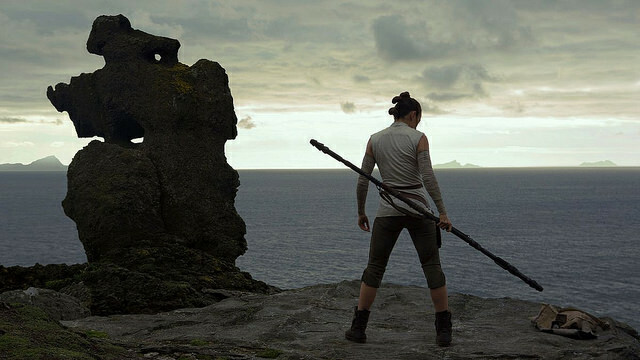 Is ‘The Last Jedi’ An Attack On Organized Religion? If you have seen the new Star Wars movie The Last Jedi you may have noticed some clear messages. Let us establish some foundational points. 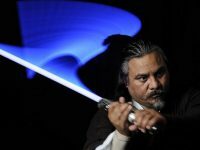 First, Jediism is called a religion numerous times in the film. Second, there is no other religion that is spoken of by any other character in the movie. It is unclear if there is any other religion that exists, possibly Satan worship (they call it Sith). Third, Jedi are known all over the galaxy. Everyone seems to know about the religion. 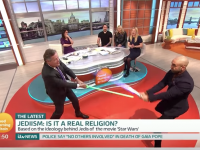 Is The Last Jedi An Attack On Organized Religion? So why is this movie an attack on organized religion? Well, one of the main dramatic events in the movie is that Luke Skywalker, who is basically the Pope of the Jedi, has lost his faith. He believes that the hubris of the Jedi has led to destruction and misery all over the galaxy. This could a direct challenge to more modern figures like Pope Francis, individuals that are trying to modernize religion. Maybe the point of being unable to change the Jedi is the same as trying to change religion. It is based on a traditionalist doctrine that maybe can’t evolves to the trend. 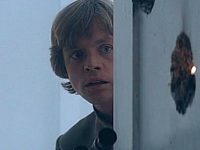 In a pivotal moment in the movie, Luke goes to burn sacred texts, trying to destroy religion because he sees it as an evil. However, after a visit from an old friend, he realizes the religion itself is not necessary. In fact, it might be hindering the development of understanding. The lessons of the Jedi will continue without the formation of established religion and those that are in tune with “the force” will continue. This seems to be the idea that formalized religion may get in the way of an individual’s spirituality, that in fact, one can worship their deity without the need for priests or rituals. In fact, the ending suggests that this is what creates harmony for Luke and the force, the elimination of doctrine and allowing spirituality to flow unobstructed. The director, nor have any movie critics made these same conclusions. What do you think?